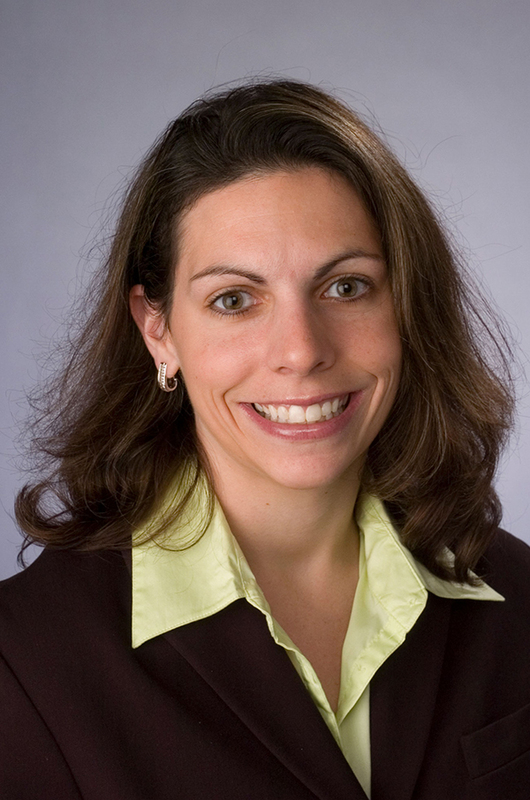 Gina Pauline joined the faculty at Syracuse University in 2006. Pauline brings a realm of experience within higher education as well as college athletics. Prior to coming to Syracuse University, she served as the director of undergraduate sport administration at Ball State University for four years. She has also worked at the Eastern Collegiate Athletic Conference as well as the Big East Conference in championship management. Pauline’s expertise is in the areas of event management, pedagogy, and women in sport. With an extensive list of publications, her research has been published nationally and internationally including articles in Sport Management Education Journal, Journal of the Legal Aspects of Sport, International Journal of Volunteer Administration, the International Journal of Event Management Research, as well as trade publications. Pauline has presented at national and international conferences. For her efforts, Pauline has received the 2017 and the 2010 Falk College Faculty Member of the Year awards, as well as the 2011 Meredith Teaching Recognition Award at Syracuse University. She has served as an advocate for supporting women pursuing careers in sport management. Pauline is the co-founder of the only collegiate chapter of Women in Sport and Events (WISE) at Syracuse University. She has mentored several of her students to successful careers within the sport industry. Dr. Pauline annually assists the Sport Venue and Event Management graduate students to host a Charity Golf Tournament to raise money for Vera House. She also works with Syracuse University’s Project Advance (SUPA) team.